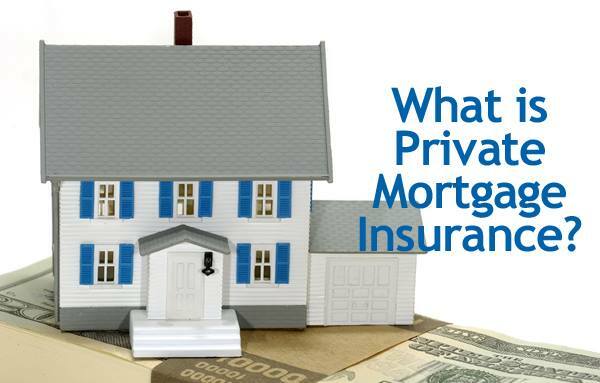 As a first time buyer you may here about Private Mortgage Insurance or PMI, and until explained what it is by a lender or Realtor you may have no idea what exactly it is. What a wonderful day Valentine's Day is! It's the only holiday set aside just to tell all the special people in our lives how much they mean to us. So here's wishing you and your family a very Happy Valentine's Day. May your day be filled with all the warmth and joy your heart can hold! To help you celebrate Valentine's today, here's a delicious dessert recipe for two! Preheat oven to 375° F. Prepare Cappuccino Soufflé: Grease two 6- to 8-ounce ramekins with butter; sprinkle with 1 tablespoon sugar. In cup, stir coffee, vanilla, and cinnamon until dissolved. In large bowl, with mixer at high speed, beat egg whites and cream of tartar until soft peaks form. Beating at high speed, sprinkle in 1/4 cup sugar until stiff peaks form. Add coffee mixture and beat on low speed just until blended. Spoon mixture into ramekins. Bake 10 minutes or until soufflés are puffed and edges are browned. Meanwhile, prepare Chocolate Sauce: In microwave-safe 1-cup liquid measure, combine sauce ingredients. Cook in microwave oven on High 30 seconds; stir, scraping chocolate from bottom of cup. Cook 15 seconds; stir until smooth.Serve soufflés immediately. With spoon, break centers of soufflés and pour in sauce. 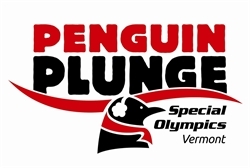 Why not observe the men, women and children jumping into the frigid lake to raise money for the Special Olympics. Click the link below for all the details of where and when!